Get down on your child’s level and look right into her eyes. There’s no need to raise your voice or anything like that, simply be clear that you’re serious. Good times to do this include before going into stores, entering friend or family member’s houses, or any other time where it’s important for your child to, uh, behave. 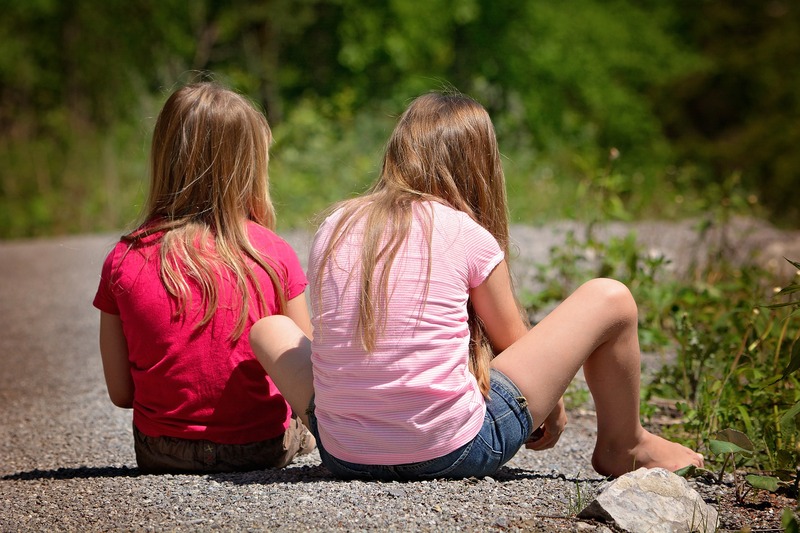 Give children your complete attention when providing directions in addition to being sincere. Listen to what the child says as well to let him know you take him seriously. Make statements of fact rather than accusing your children of something. For example, say “There’s candy wrappers on the floor” instead of “Did you leave candy wrappers all over the floor? ?” Your children are less likely to retaliate and more likely to start picking up candy wrappers pronto. 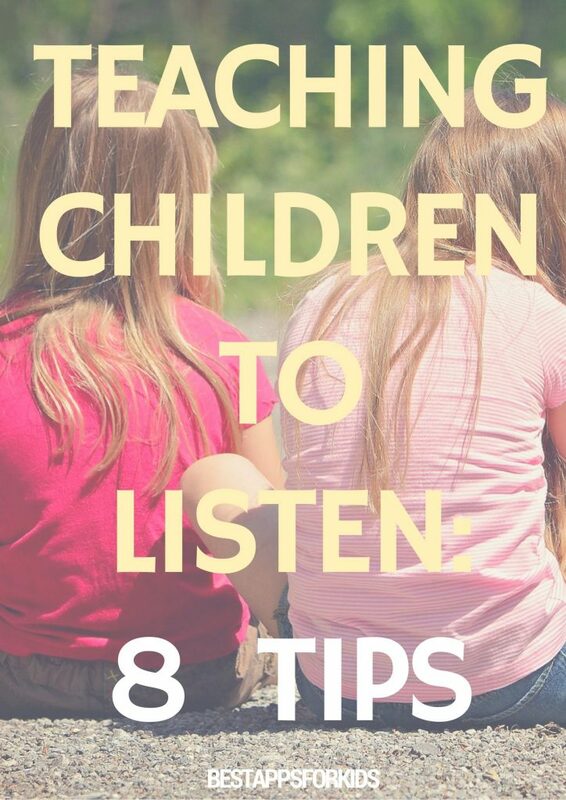 Provide helpful information when teaching children to listen, such as “You know, clothes on the floor don’t dry as quickly as those that are hung up.” This provides a little “life lesson” in addition to encouraging kids to listen to you. Don’t give lectures, simply say one word, such as “Shoes!” “Toys!,” and so on.